You can also catch Elvis Presley birthday tributes throughout January in Ohio, New Jersey and Pennsylvania – click here for dates and tickets. 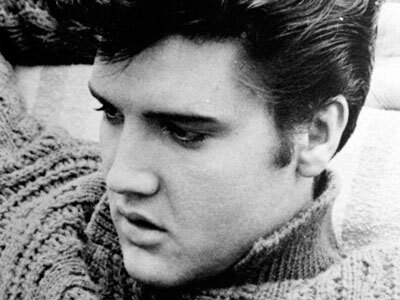 There are also several Elvis Presley birthday tribute concerts in January across the nation – find dates for those right here. Taylor Swift's "Red" Stays At No.1! Miley Cyrus Cries During Live Performance of "Wreaking Ball"
EP is a once in a lifetime artist. He is as popular as ever. It’s still on my bucket list to visit Graceland.